This is it. 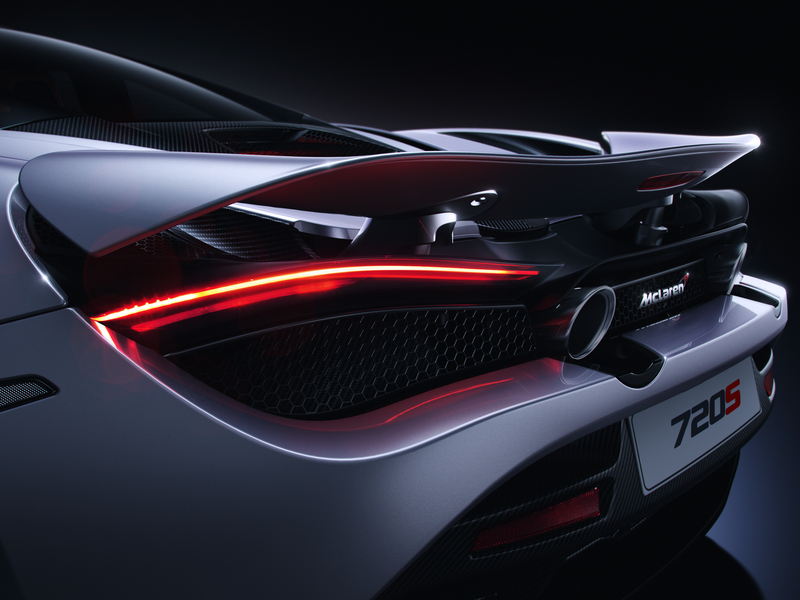 The all-new McLaren, and golly its brilliant! 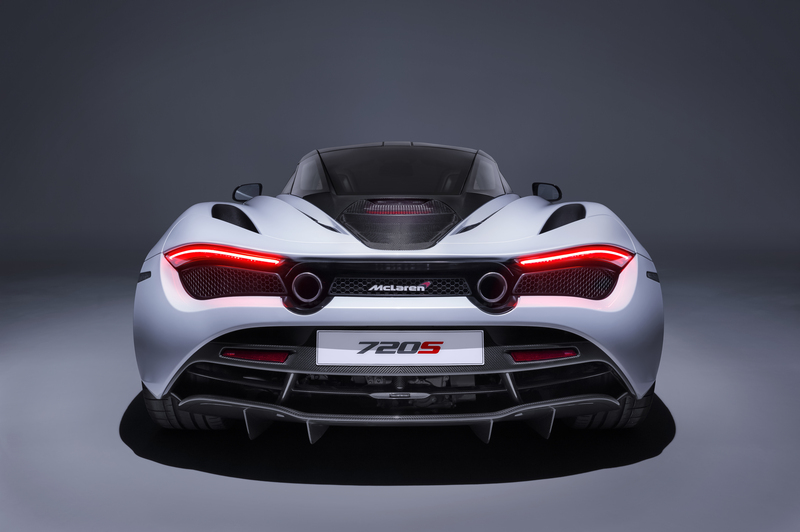 The new 720S is the successor to the 650S in the Super Sport series lineup at McLaren. There’s a new generation carbon-fibre chassis, an extensively reworked powertrain and loads of tech. 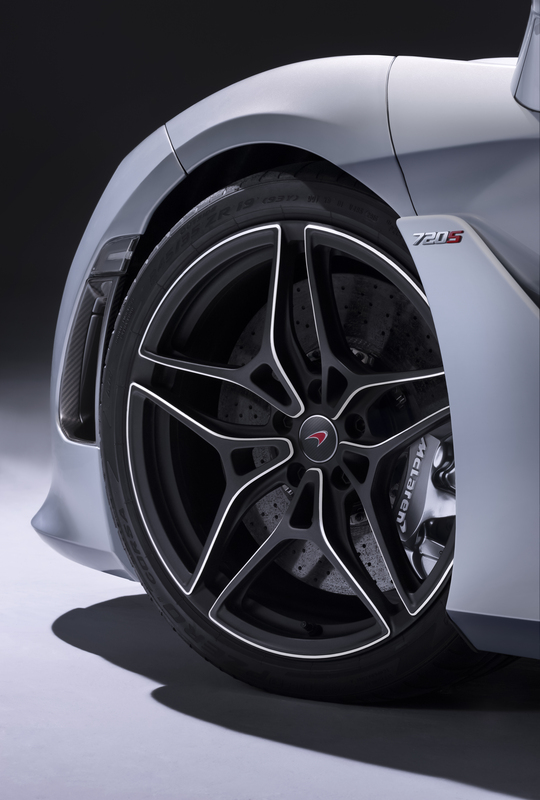 The numbers are now at 710bhp, 770Nm of torque, 0-100kph in 2.9 seconds, 0-200kph in 7.8 seconds and 0-300kph in 21.8 seconds. “Design is where you bring all the elements together,” says chief designer Rob Melville. “The proportions need to be perfect. And we are always brave.” An important point, that last one. From the subdued looking 12C, McLaren has since found their own styling groove, like the gorgeous P1, and the 720S is on another level. Not only does it look like a full-blown 21st-century supercar, it’s also insanely clever. Let’s start with the body sides, the 720’s fuselage is seamless. Take a closer look and you can get some idea of how the air pressure builds up and swirls around the front wheelarches is split and utilised. The doors themselves opens to an angle of 80° so you don’t need to be tormented by a parking spot flanked by two concrete pillars. 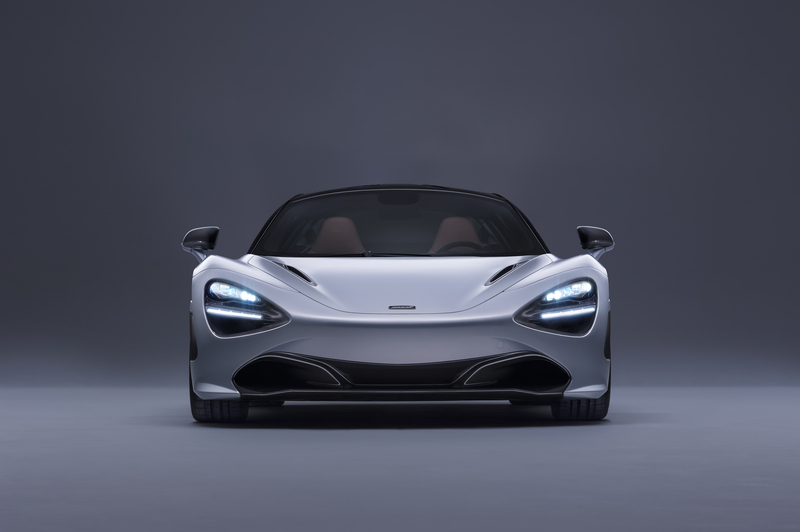 Upfront, the 720S has clever apertures with air ingeniously ducted below the LED headlights. 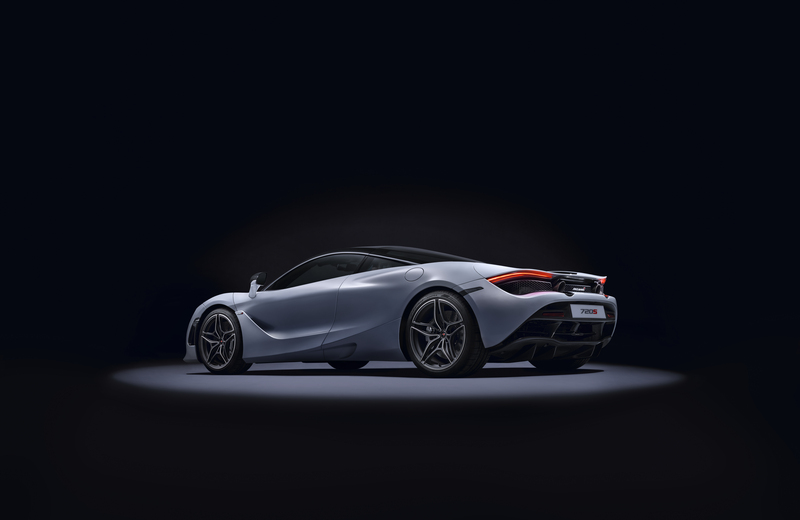 The active rear wing spans the full width of the car, adjusting itself to meet the optimal aerodynamic needs. Or for instantaneous retardation, adopting its most extreme ‘airbrake’ angle in less than half a second if you need to stop seriously quick. 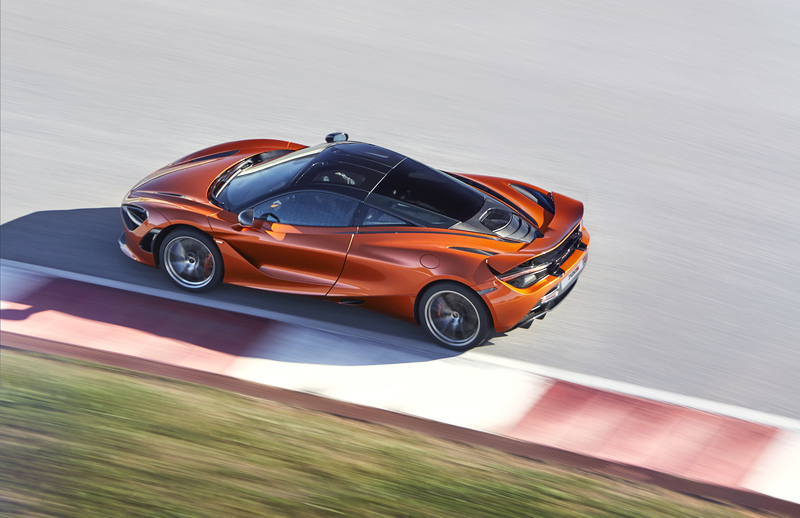 Overall, the McLaren 720S generates 50% more downforce than the 650S could manage at full tilt and has twice the aerodrag efficiency. While we’re discussing numbers and percentages, lets just go full-nerd. 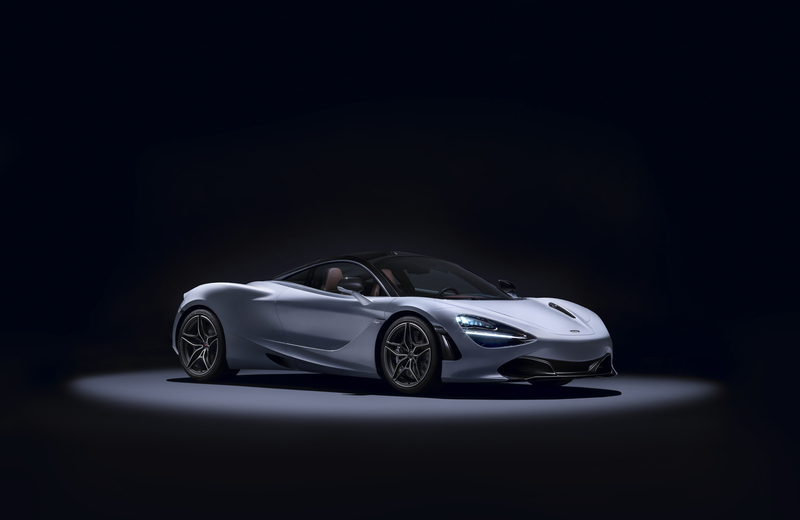 Vehicle line director Haydn Baker told Top Gear that 91% of the 720S is new and the enlarged 4.0-litre engine is 41% new content: turbos, crankshaft, pistons, intercoolers, cylinder heads, cast-aluminium plenum and exhaust. The twin turbos on this engine are ultra-low-inertia, twin-scroll jobs that spool up much faster than before to reduce lag and sharpen throttle response. 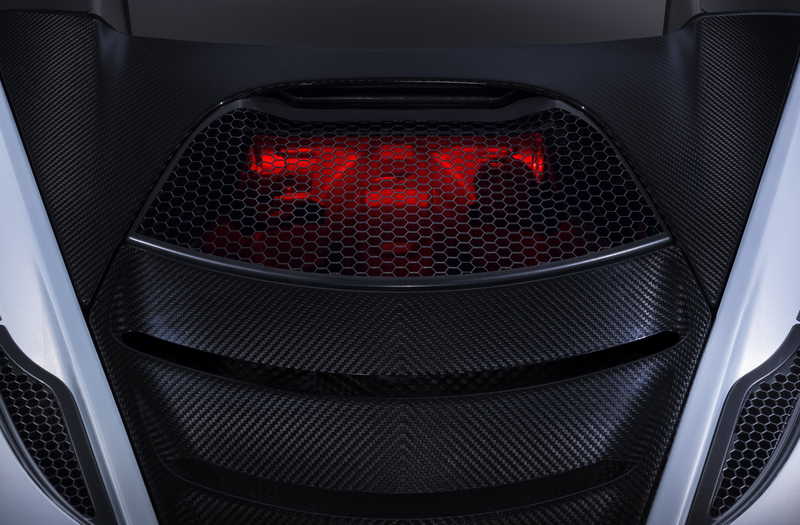 McLaren has also reworked the harmonics.And the entire setup is visible through the rear glass panel and the engine bay is illuminated. Cool. There’s been more tweaking, with the 650’s multi-adjustable Proactive Chassis Control getting some clever revisions. Like before, you can choose between Comfort, Sport, or Track mode according to your mood with plenty of optimisations. But best of all, you can chuck all the optimisations right out the window with the new Variable Drift Control. 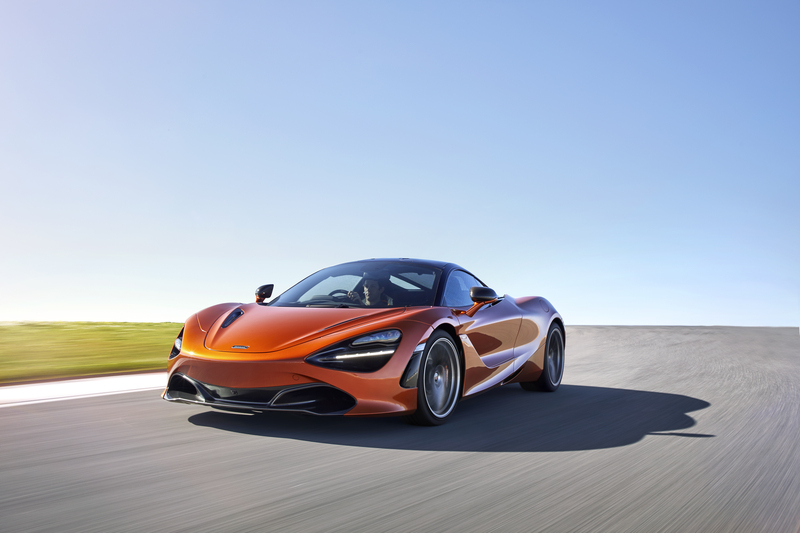 According to McLaren, it “delivers additional enjoyment in Sport and Track modes, with fingertip control of Electronic Stability Control sensitivity.” I think they mean its a lot more fun to drive. 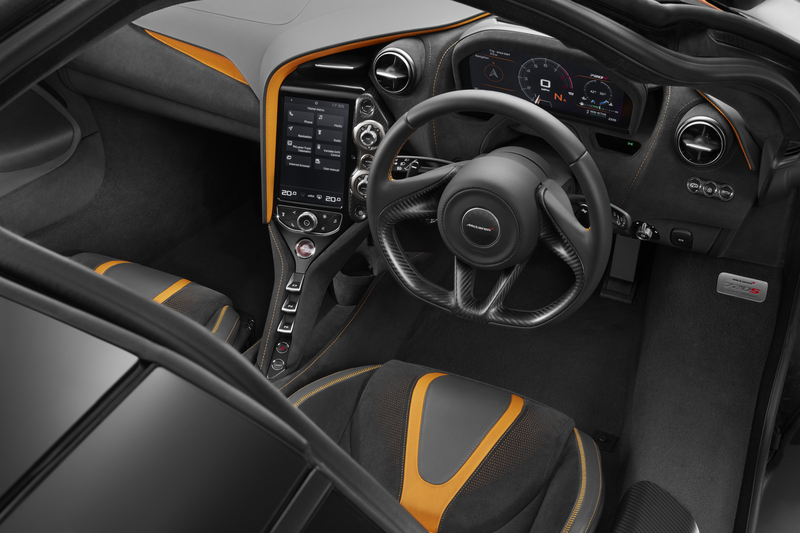 And despite its take-up elsewhere (812), McLaren isn’t about to switch to fully electric steering. “We keep experimenting with EPAS, and we keep being disappointed by it,” conceded Vinnels. 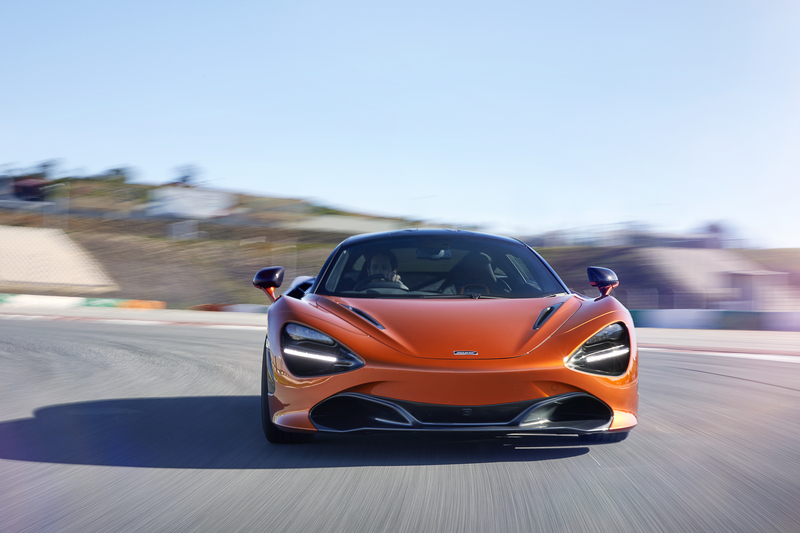 The 720S is a magnificently styled car, and when you’re inside you feel like you’re at the pointy end of an arrow, but with more control of your path. The ineriors are beautifully and intelligently sculpted. A car either has it or it simply doesn’t, you can’t have some or most of it. 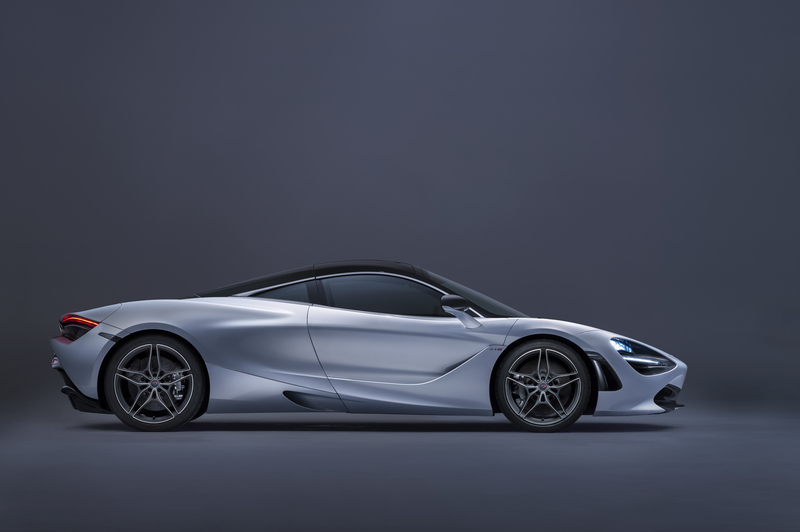 And oh my does the McLaren 720S have it.